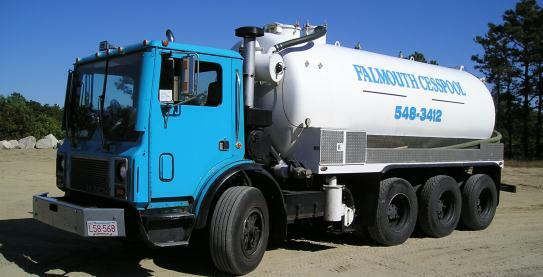 Falmouth Cesspool Service is a local business servicing the towns of Falmouth, Bourne, Mashpee and Barnstable. Established in 1973 we have been providing superior service for 38 years. Our employees deliver prompt, efficient servicing of home and commercial septic systems, grease trap pumping, as well as maritime service for vessels in-harbor. How often should I have my septic tank serviced? Experts recommend having septic tanks pumped out at least every 1-2 years, and more often for older or high-occupant dwellings or seasonal rentals. Do I have to uncover the lid prior to pumping? While we appreciate customers uncovering the tank prior to service, our staff provides this service for those unable to do so. Do I have to know the location of my septic tank?